"Teaching that impacts is not head to head, but heart to heart." 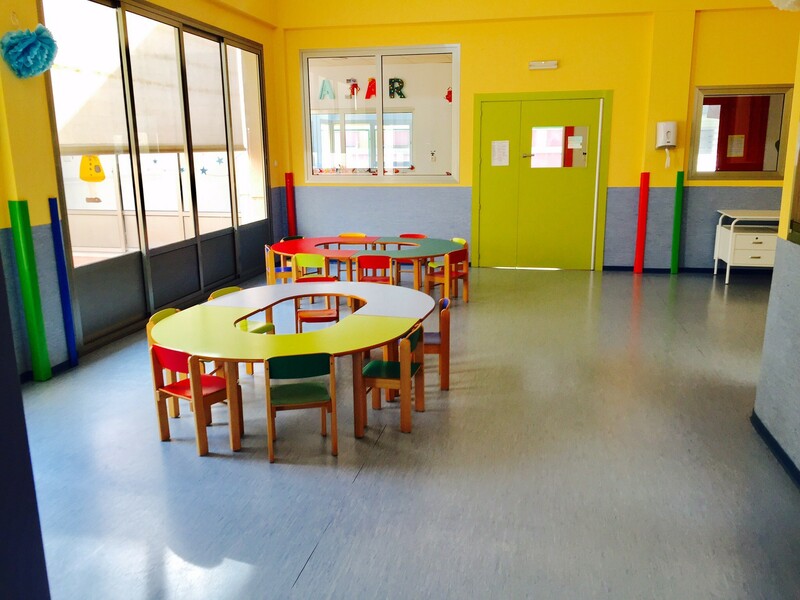 We offer flexibility and adapt to parent schedules. 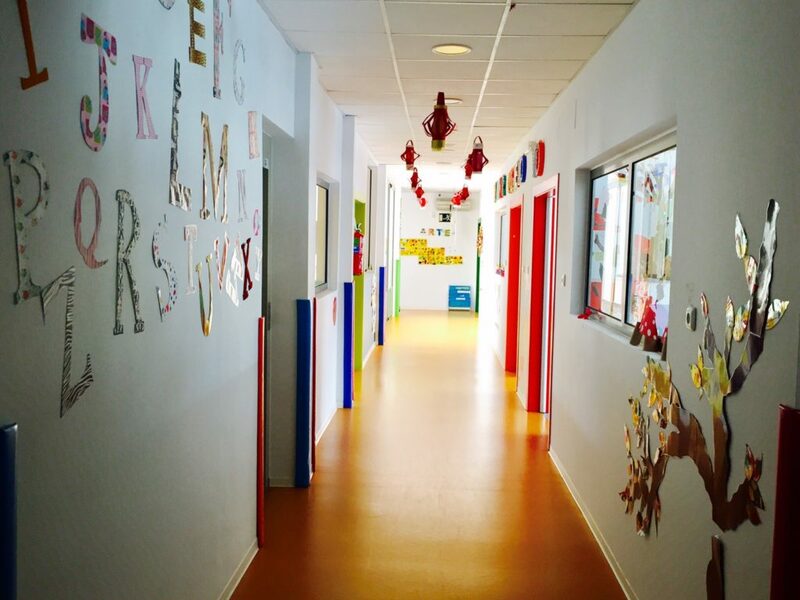 We create our own projects on a pedagogical level. We cook on site and adapt to childrens needs. Fun learning in both Spanish and English. An online platform for parent -teacher communication. We open all year except for red days. 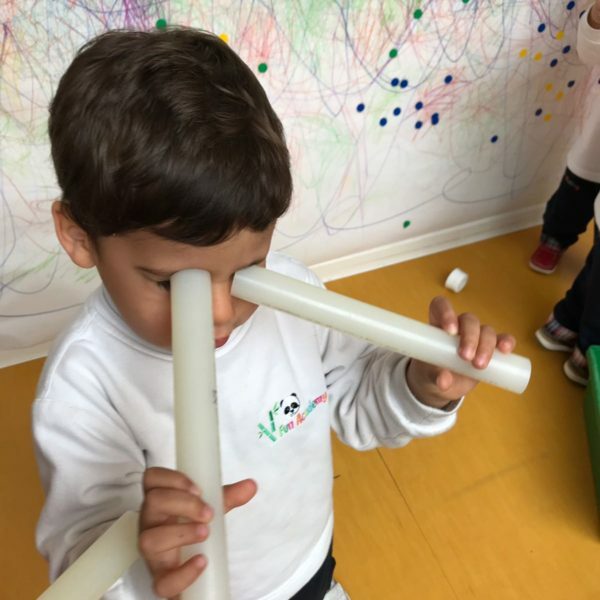 Our bilingual school follows an active, lively and creative methodology based on observation, research and experimentation. 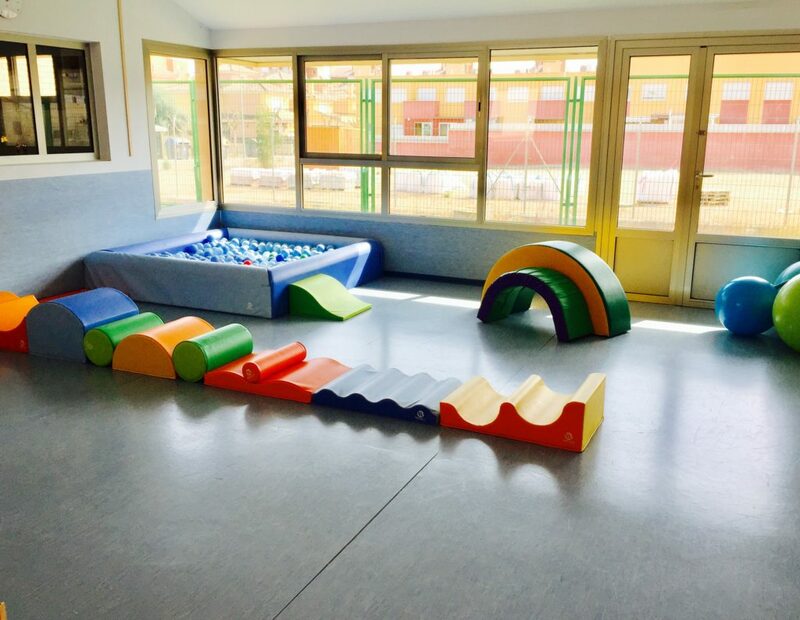 We respect the learning rhythms of each child, their motivations and needs, preparing environments that arouse their interest. 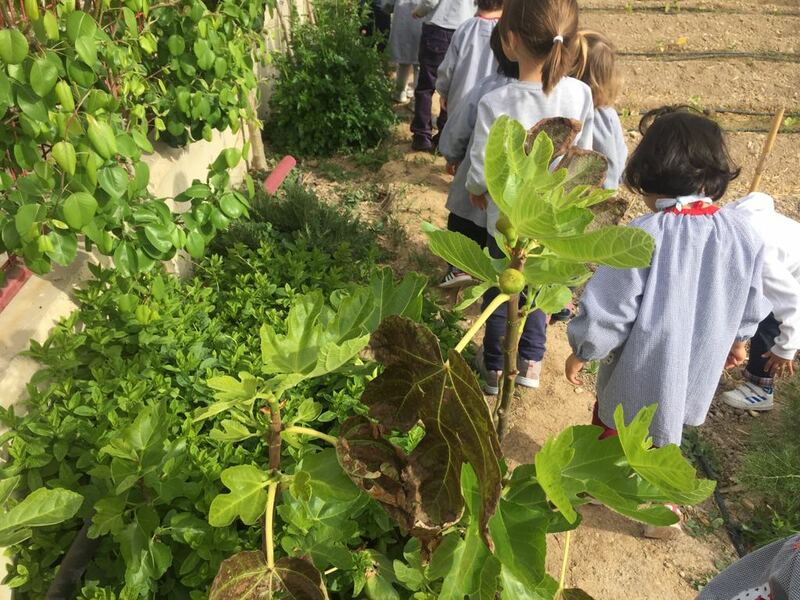 The game as an engine of knowledge and contact with the natural environment are part of our identity, as well as constant collaboration with the family. 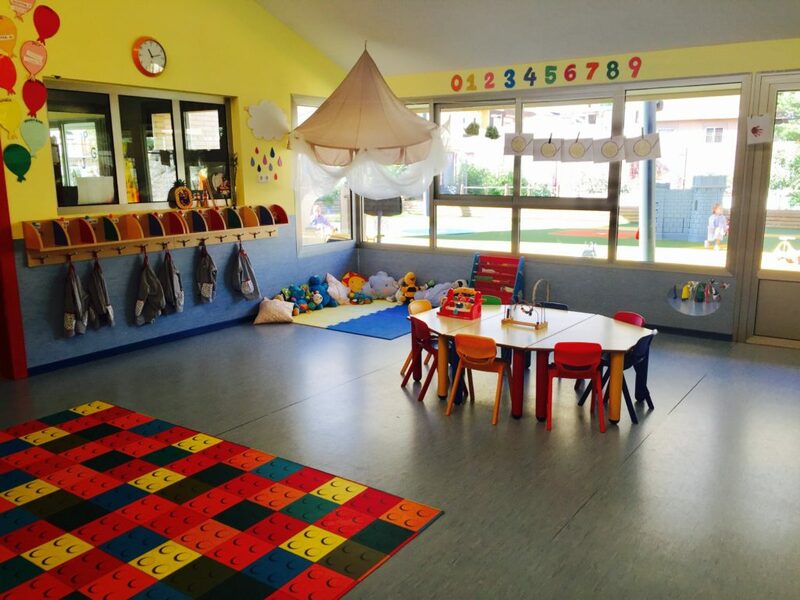 Here at Fun Academy we give great importance to outdoor space, seeing this as another learning environment, one classroom more. See by clicking on different areas to make progress. 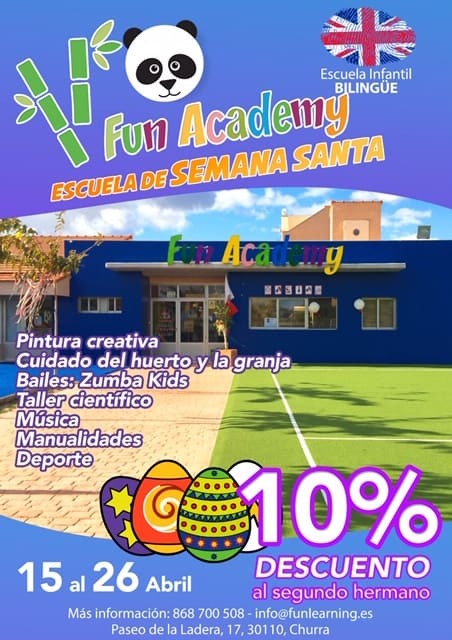 Fun Academy is your bilingual nursery school in Murcia, a fun place to learn English and learn in English.